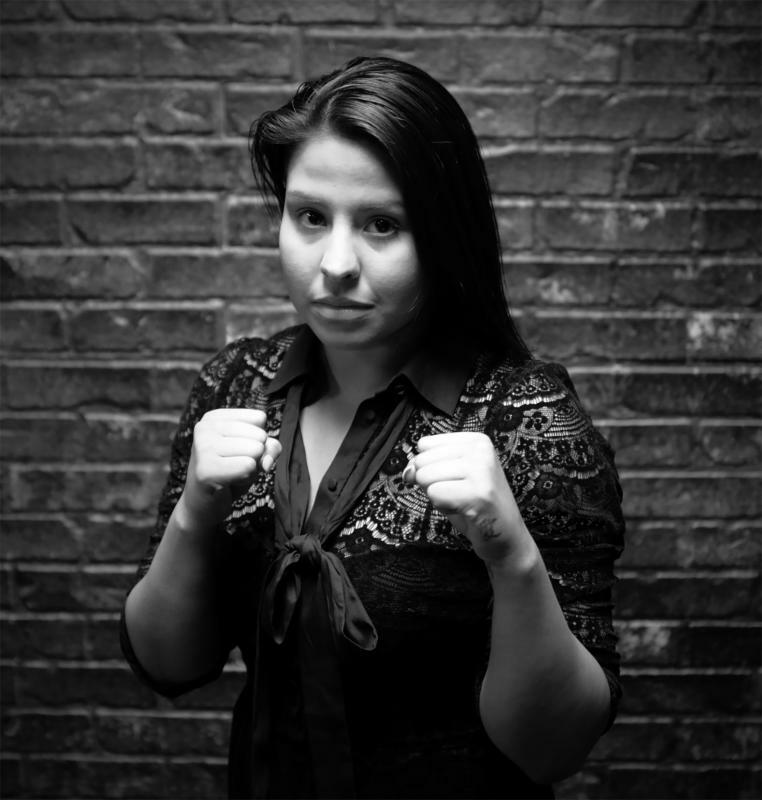 Golden Boy Promotions on Wednesday announced it has signed 2012 U.S. Olympian Marlen Esparza to a promotional contract. Esparza, of Pasadena, Texas, won the bronze medal at flyweight in the 2012 London Games, but she lost in the 2016 Olympic Trials. She’s 27. “I am excited to get back into the ring as soon as possible and start climbing the ladder toward winning a professional title,” Esparza said. Esparza has an endorsement with CoverGirl and has also done Spanish-language commercials for the likes of McDonald’s and Coca-Cola. Esparza was introduced by De La Hoya at Wednesday’s news conference at the Fabulous Forum for Bernard Hopkins and Joe Smith Jr. They will tangle in the light heavyweight main event there Saturday (on HBO). This entry was posted in Inside Boxing blog and tagged Golden Boy Promotions, Marlen Esparza, Oscar De La Hoya by Robert Morales. Bookmark the permalink.